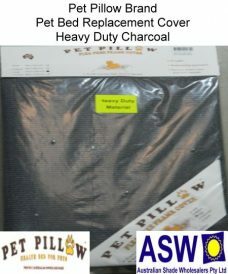 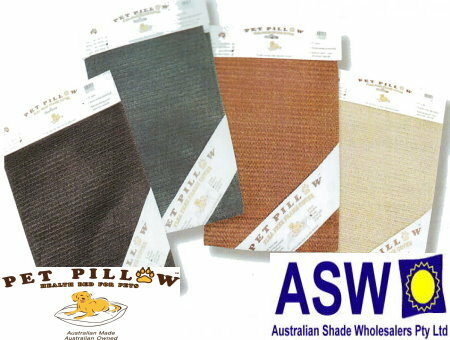 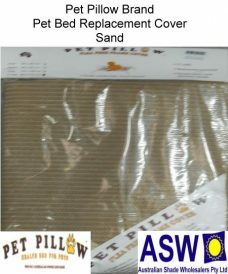 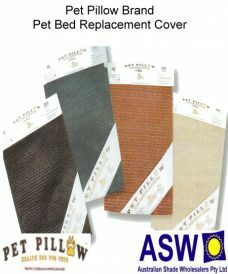 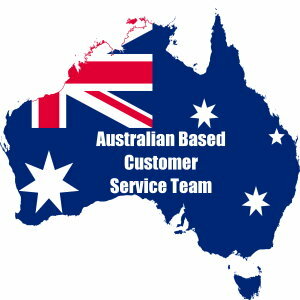 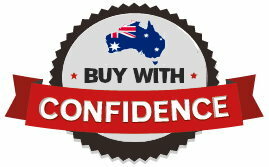 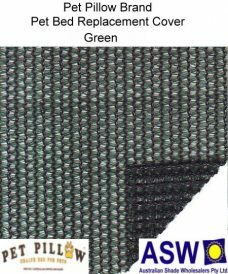 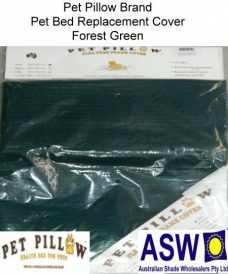 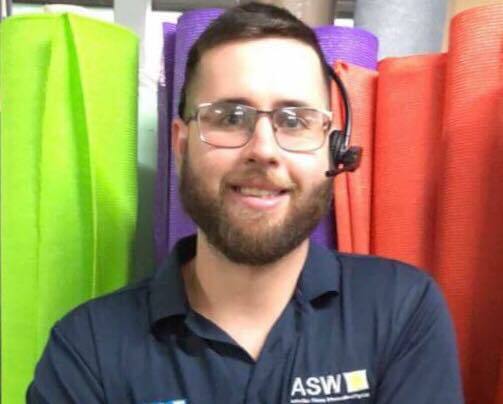 The Shade Centre sells Replacement Pet Bed covers to suit both Coolaroo and Pet Pillow brand Pet Beds. 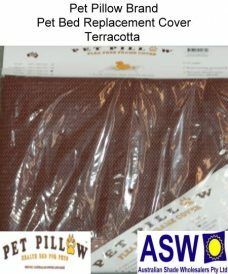 Our selection of pet products is available in a range of sizes to suit all breeds of dogs (and cats) and is both comfortable and easy to clean. 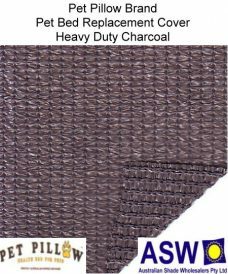 The materials used are strong, durable and weather resistant.